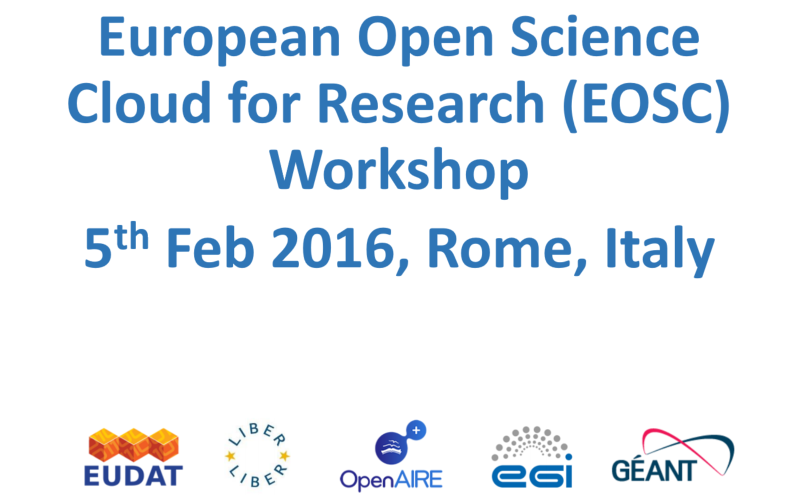 In this edition of our monthly bulletin you’ll find all the take aways of the European Open Science Cloud workshop, jointly organised by EUDAT, LIBER, OPENAIRE, GÉANT & EGI on 5th February 2016 in Rome. 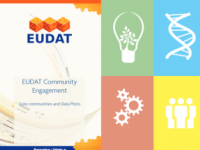 The Rome event also presented the first opportunity for the EUDAT data pilots to meet each other: if you haven't done it yet, download the data pilots booklet to learn about the major challenges these communities are facing and how EUDAT is supporting them. 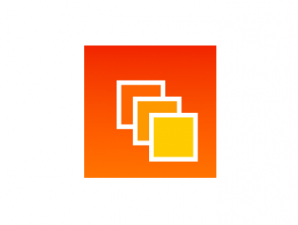 Finally have a look at the training workshop material prepared for the 11th International Digital Curation Conference (IDCC). 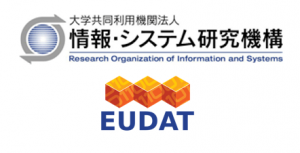 This week we are in Tokyo... if you are in Japan do not miss the EUDAT/ROIS Collaborative Data Infrastructure Workshop, 3 March 2016 from 2:00 PM to 5:00 PM CET.